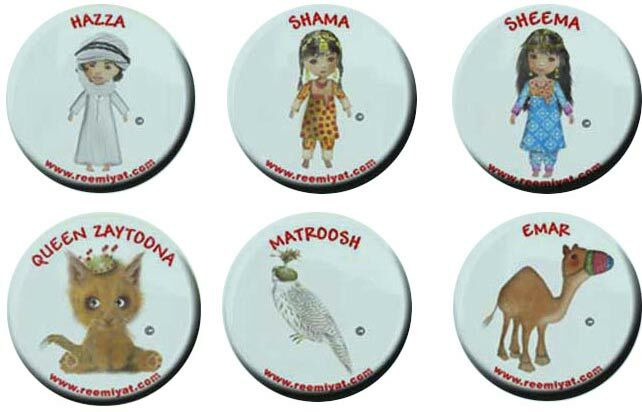 Children’s book series consisting of 4 illustrated books depicting charachters based on members of UAE ruling family as role models to introduce UAE culture. A special visit to Qasr al Husn, is based on author’s Qasr al Husn book, written from a child’s perspective. Books are published & obtained directly from the author. Available soon in the Apple iBookstore!